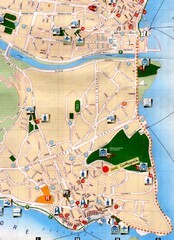 Tourist map of central Lucerne, Switzerland. 3D view showing buildings. 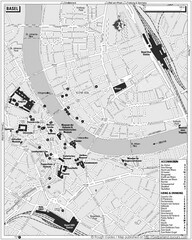 City map and historical sites of Como, Italy. Traffic zone map of city of Asti, Italy from the ZTL (Zona Traffico Limitado). 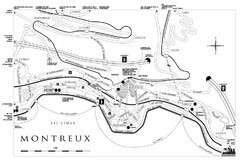 Tourist map of central Strassburg, France. 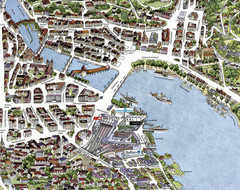 Shows streets, trams, and major buildings. Scanned. 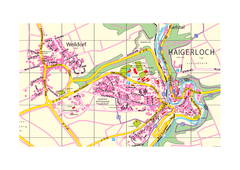 City map of part of Strasbourg, France. Shows US Consulate.